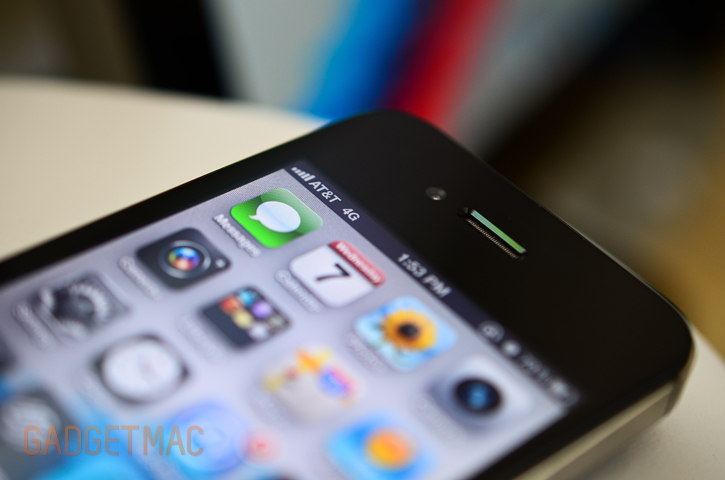 Apple has released iOS 5.1 software update today for iPhone, iPad and iPod Touch. The update brings Japanese language support for Siri and one significant change to the iPhone 4S on AT&T. iOS 5.1 has updated AT&T network indicator to show the "4G" status symbol instead of '3G' when ever your iPhone 4S is hooked up to AT&T HSPA+ 4G network. Although you'll likely be seeing that 4G status all the time, you're internet speeds won't actually be any faster then they are now.